Directed by Wes Craven. With Heather Langenkamp, Robert Englund, Jeff Davis, Miko Hughes. 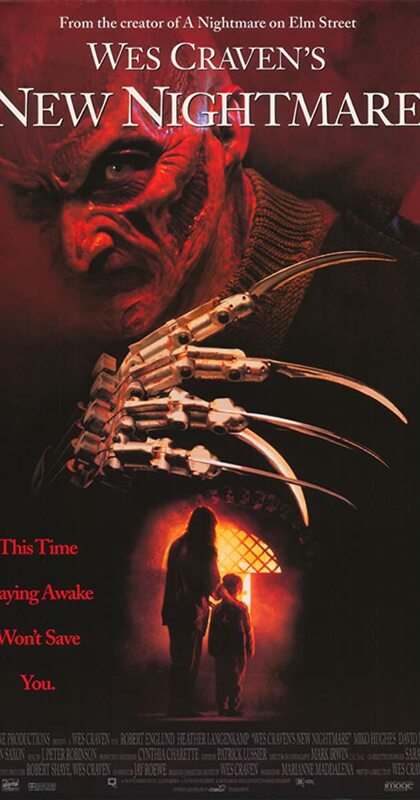 A demonic force has chosen Freddy Krueger as its portal to the real world. Can Heather Langenkamp play the part of Nancy one last time and trap the evil trying to enter our world?